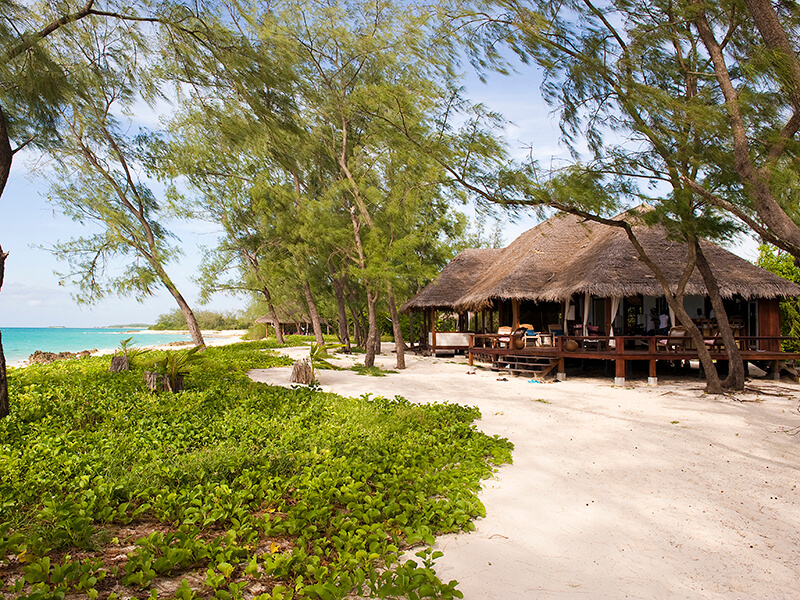 The beautiful Quirimbas Islands are considered the more remote and exclusive of Mozambique’s glorious,. 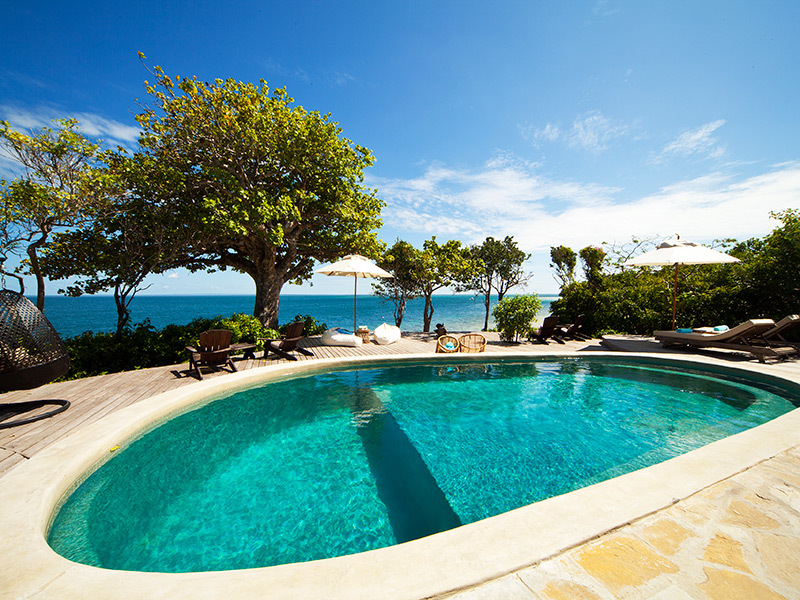 holiday islands, and feature among them some stunning private island and beach resorts that are second to none. You are looking at a truly fantastic place for an exotic break, and without the crowds of tourists that you will find in other similarly priced destinations in Africa. 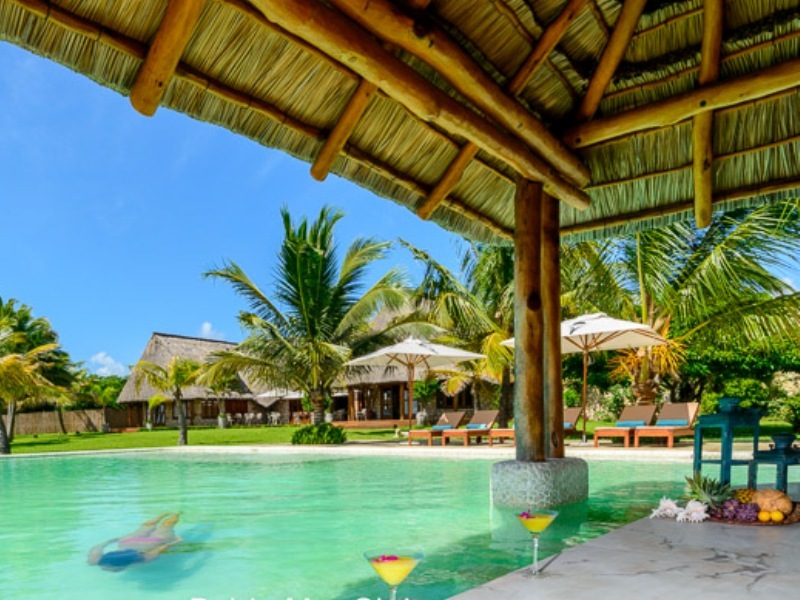 We are experts in travel to Mozambique and can help you book a Quirimbas Island holiday no problem, and we also have many special deals and possible discount offers to save you money on your Mozambique holiday. 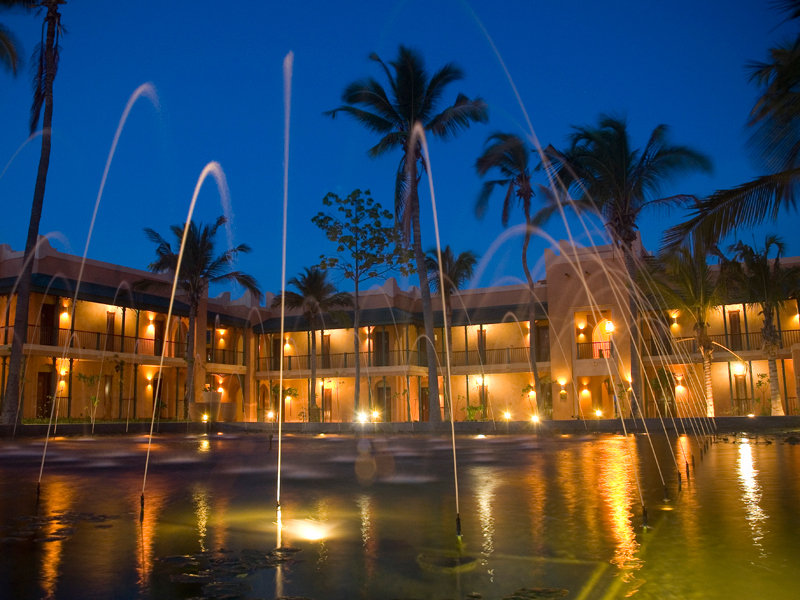 The Quirimbas Islands are home to some stunning resorts, many of which are truly exclusive. Quilalea is perhaps the most exclusive of all, a stunning private island in the Quirimbas with just a handful of luxurious lodges in a perfect location. With superb beaches and the clear blue waters of the Indian Ocean, you have the ideal island paradise, and the perfect opportunity for a wonderfully secluded, relaxed and enjoyable break from daily life. 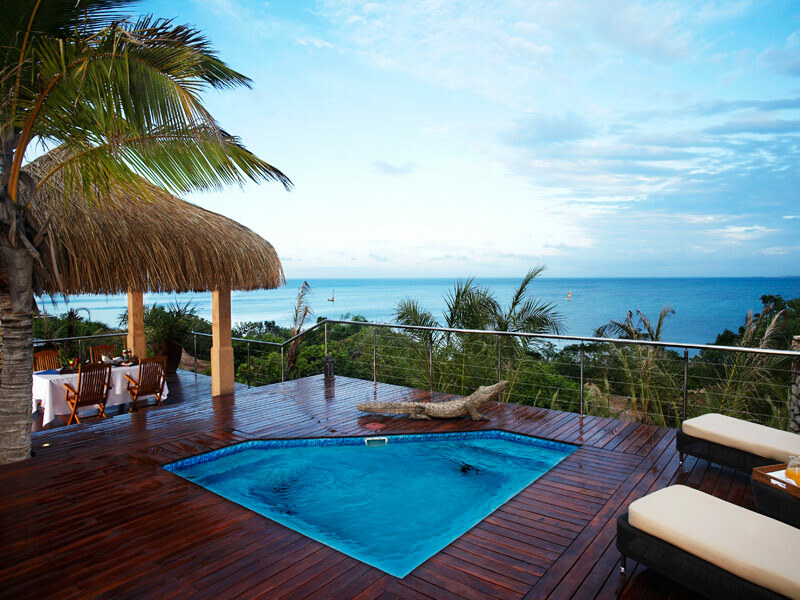 For a family holiday, a romantic break or even a magnificent and memorable Mozambique honeymoon, the Quirimbas Archipelago makes the perfect choice. Now that you know where you want to go, here’s some great reasons to book with us: we are cheaper than any other provider and guarantee you the best deal available; we have 20 years experience in Mozambique travel and know the Quirimbas inside and out; and we can arrange a package deal that will include a unique itinerary for you so the you get the best out of your visit to Mozambique. 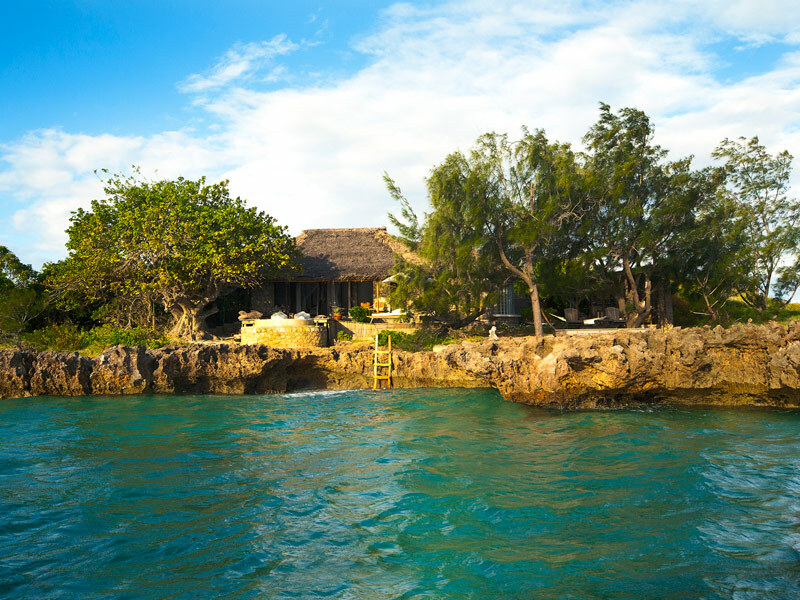 We are experts in getting you to your destination in the easiest and most comfortable way, so why look any further when you can book your fabulous Quirimbas Island holiday with us? 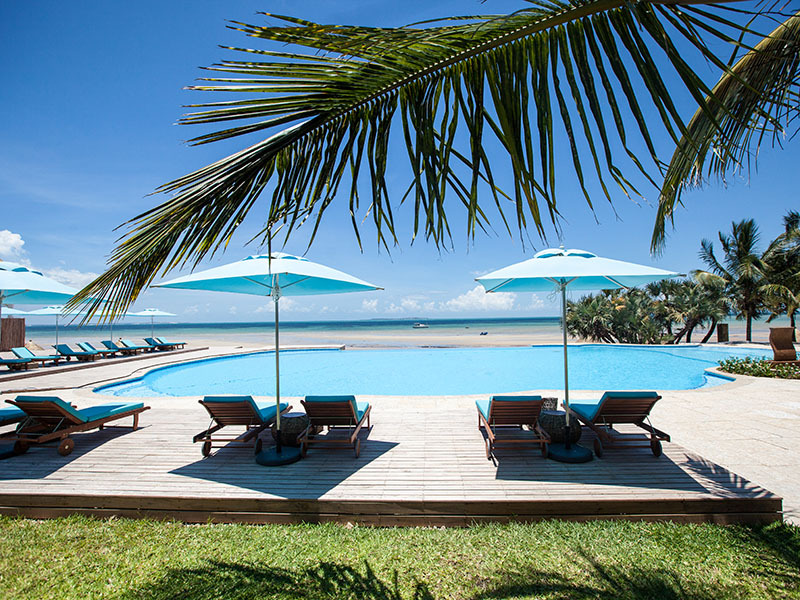 Our experienced team of consultants have travelled to the islands and know all the lodges and resorts, and as the leading name in Mozambique travel we guarantee that we will be able to find the right place for your requirements. We are experts in providing packages in the Quirimbas for all budgets and will make sure you get individual service. You deserve a holiday in such a beautiful place, so get in touch right now and let’s get the ball rolling. One of our friendly consultants will be more than happy to call you back within a few hours, and to arrange the holiday of a lifetime for you and your loved ones. If you are considering an African holiday you may not have Mozambique on your short list of possible destinations; the truth is it should be at the very top! 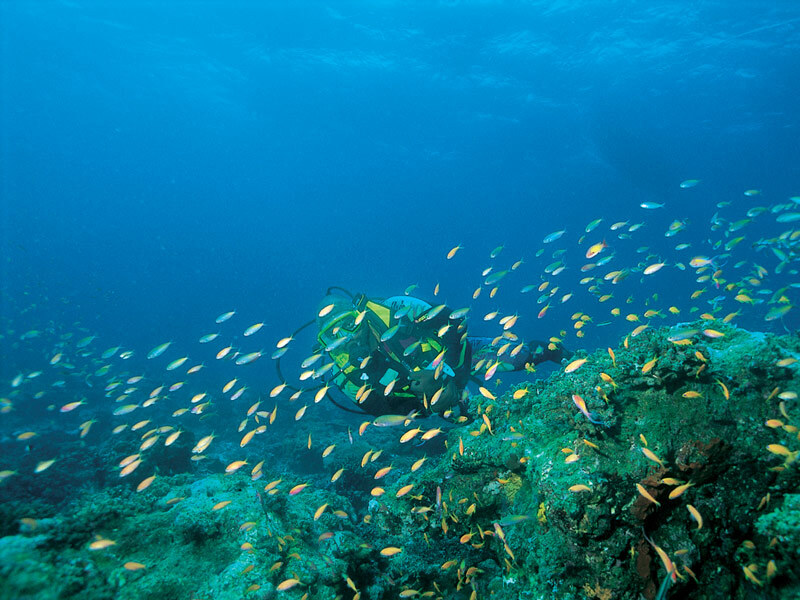 A beautiful and friendly place that remains largely unspoilt, Mozambique is home to some of the best beaches and most impressive resorts and destinations in all of Africa, and is definitely the place to go for relaxing. That’s not to say there is nothing to do here – you can take a safari in one of many game reserves on the mainland – but the sheer tranquillity of the island resorts and others is something to behold. 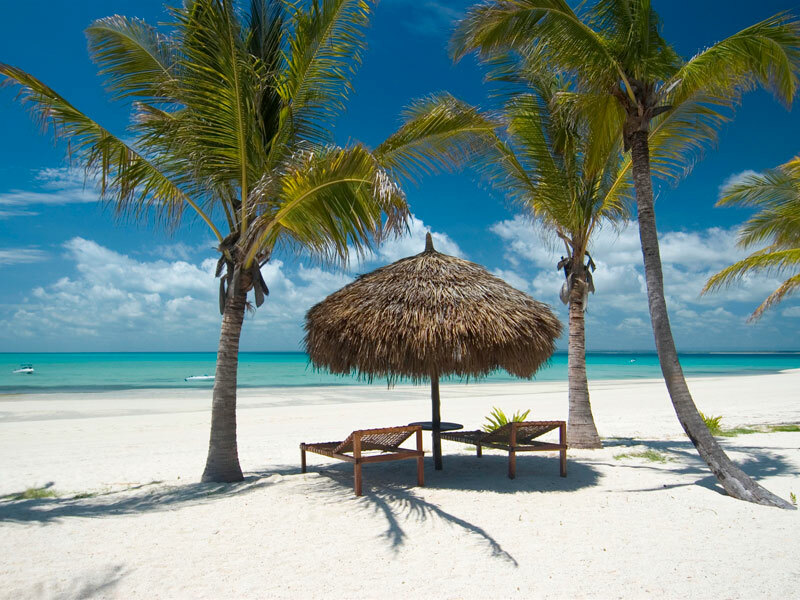 Mozambique includes two island groups that lie off the coast – the Bazaruto and Quirimbas Archipelagos – and these are very popular with customers who come to us – Mozambique Travel – for the best deals in packages to the country. 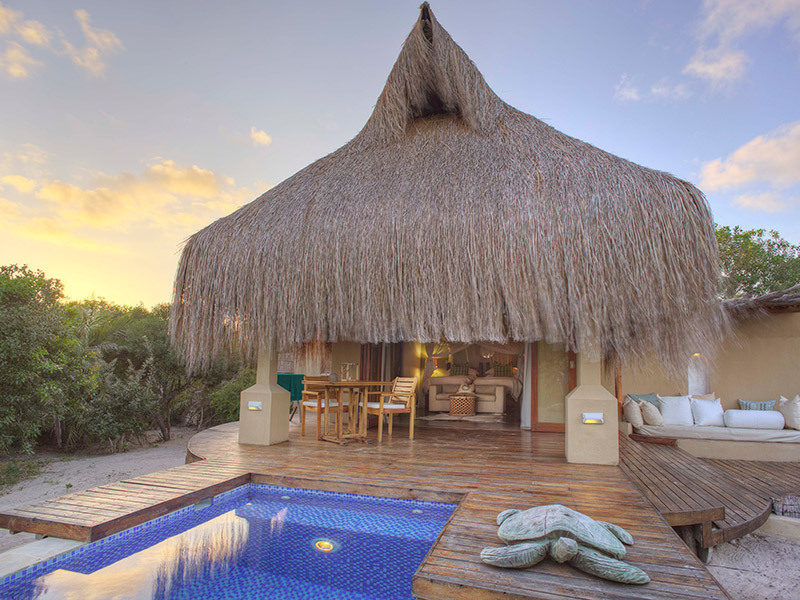 At Mozambique Travel we have been arranging accommodation packages for visitors to the very best destinations on the island and we promise the best prices and the most impressive accommodation. Whether you want a romantic break for two or a family holiday with sun, sea and sand we can help, and you will be pleasantly surprised with our prices. If you want to experience the wild side of Mozambique we can arrange a beach and bush package; spend time on the beaches and at a game reserve, perhaps staying in a lodge in the bush. It’s an experience that cannot be repeated, and one that will be enjoyed by young and old alike. One further great thing about Mozambique: here, you will not find crowds like in similarly priced destinations in Zanzibar, for example, so you can enjoy the peace and quiet as well as the weather. 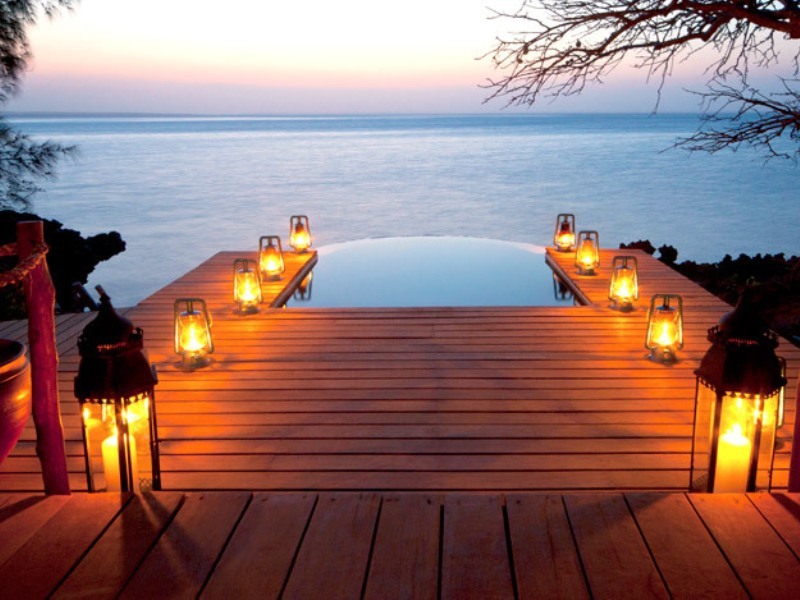 Let Mozambique Travel arrange the perfect holiday for you – we are waiting to help.